Public school funding is the most expensive item in most state budgets, receiving an average of more than 40 percent of state resources. To make the grade in an age of competitive and aggressive public education reform policies, it is more important than ever to ask whether possible new initiatives have been effective in improving student achievement, and also in what ways they can be made to optimize current teaching and learning investments. While most school districts should ideally implement across-the-board advanced information systems for the development of data-driven budgeting that links spending to sought-after learning and developmental outcomes, examples of this are, sadly, uncommon. School budget models have, instead, been largely pasted together piecemeal to meet the growing demands and contradictory priorities of the current education model. What’s needed is a better, strategy-oriented and deliberate methodology to school budgeting as well as tools and resources that will give challenged districts a leg up so they can make better spending decisions. Budgeting means utilizing data-driven content to assign limited resources to high-priority organizational and educational needs. For school districts, effective budgeting means utilizing information about staff, students, and the available facilities to meet the learning needs of students. In a recent study reported in the Huffington Post, 13 percent of students said budget cuts hurt their ability to take the classes they needed. 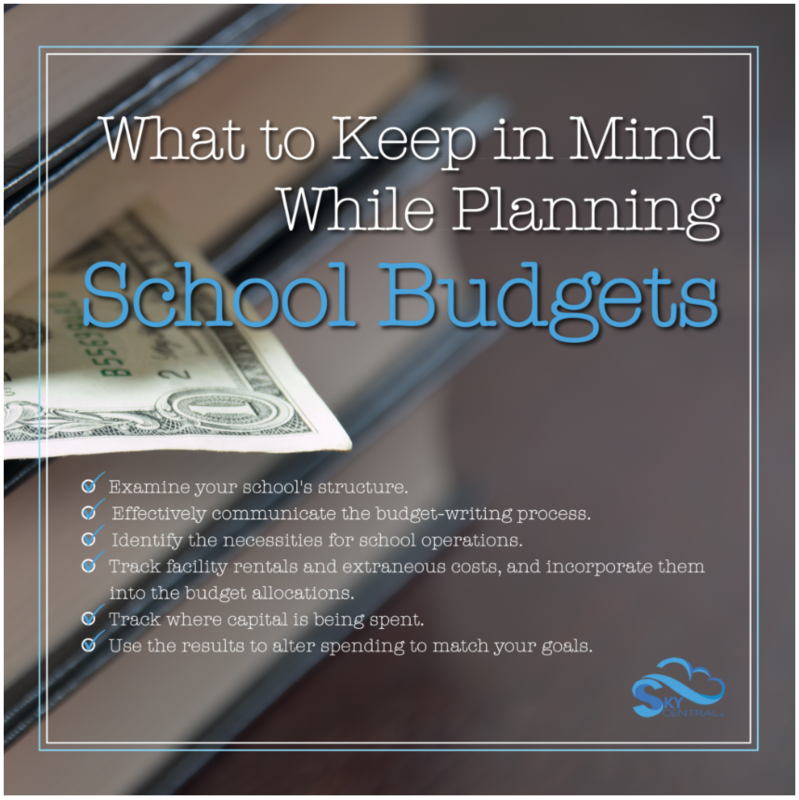 Improving the efficiency of school spending starts by distinguishing district goals and carefully designing a budget wherein all components support your goals. Doing so will allow leaders to examine the budget to determine whether given resource allocations will assist or impede goal attainment; then administrators can take steps to reapportion appropriately. It bears consideration that, while developing your strategy for resource reallocation around agglomerated goals is quite rational, it is far from common practice. Developing a budget based on these ideas may bring your team into conflict with more traditional planners. Create an understanding of your school’s pedagogical community, including its stakeholders (staff, parents, members of the community and, of course, the students). Conduct a careful intra-institutional examination to determine and explicate existing community beliefs, expectations, values, strengths, weaknesses and common priorities. Communicate with your stakeholders at every step of the budget-writing process. Identify the necessities, goals and priorities of all your students by analyzing raw data on student performance results. Consider both the situational and contextual predicament of the school and its district. Create goals built on this data. Trace where capital is currently being spent, evaluate which assets are available, and alter spending to match with your goals. Consider whether present resources are appropriate for nurturing academic performance. Use your results to optimize current strategies. 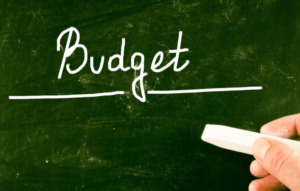 Budgets based on academic goals should make clear the priorities as well as provide an outline of strategies intended to improve student academic performance, and serve as a roadmap for creating effective changes. Continually evaluate student and budgetary progress toward the stated goals. In some of the nation’s poorest school districts, a number of schools receive 33 percent less funding per pupil than the other comparable schools. This shows how circumstances can vary sharply from school to school. In the public sector, a variety of persons and parties will need to come to an agreement about how using the existing resources for the existing goals should be done. Using dependable budget models and best practices will help districts meet their goals. While we won’t get into the technicalities of budget structure, it is important that all parties that are influenced by the budget are aware of the structure and decision making process. Communication is a key aspect that can help head off issues that may arise down the road in budgetary conflicts. Conducting a full analysis of your current budget allocations is highly recommended in order to arrive at an accurate determination of whether your district is meeting its goals. After you’ve identified the needs and priorities of the schools and district, the next step is to track where resources and money are presently allocated. You have a number of ways to do this, such as doing a cost analysis; converting all accounted for dollars into a per-student ratio, a per-teacher ratio, or other per-unit comparisons to intuitively analyze equity in your district. Districts need to understand how their money is being spent to draft a realistic, needs-based budget going forward. District leaders must evaluate non-monetary capital within their districts such as time usage and available partnerships. In most learning environments, attributing spending to outcomes can be very difficult. Traditional school budgets lack data-to-outcomes literature, and few researchers have measured student achievement as a function of spending. Some have used a cost analysis model to examine budgets, while others use available data to draw up frameworks and deliver creative ideas on how districts can analyze their own spending plans. While the objective is to ascertain the effects of spending ever so much as possible, results will vary from one school district to the next depending on the data on hand and their ability to analyze student performance numbers. Analysis in “cost of services” models to delineate a cost-to-outcome statement of three school districts is a relatively new approach. It breaks down per-student spending according to services provided and makes clear the influence of program features on the allocation of resources. By looking at spending in isolation, schools can: identify relationships between sets of priorities, spending trends and outcomes; clarify comparative spending on services and institutional practices that can influence how resources are spent and used; and set a standard for the cost of rendering services as a precursor to then identifying additional services. One of the areas of budgets that are often overlooked are the facilities cost of operations outside of regular school hours. Traditional school operations are always the center of budgets, but facility rentals and use during evenings and weekends take up a large portion of heating, A/C, electrical, and janitorial costs. 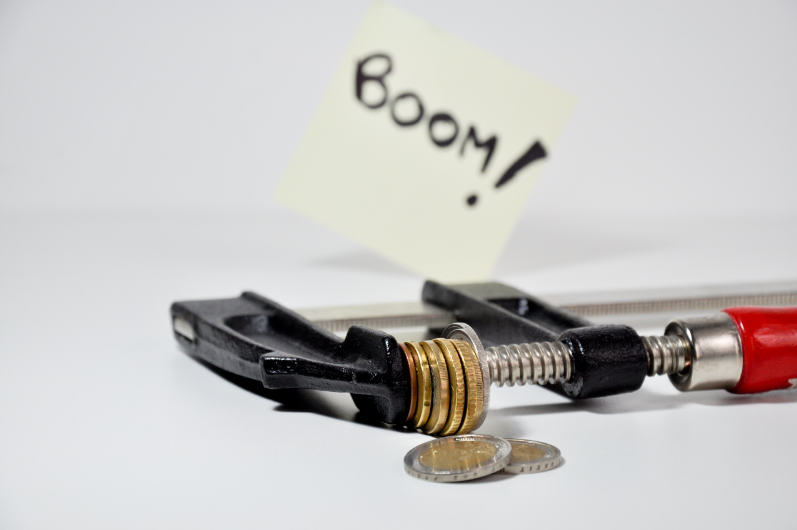 Don’t forget all of these extra costs when deconstructing your budgets. SkyCentral K-12 Reservation Engine is an innovative liability management and facilities reservations solution designed to help schools manage facility reservations and rentals for optimal liability management and tracking. Our cloud-delivered portal allows you to benefit from an advanced automated process for budgetary drafting, analysis and tracking. If you’re looking for a new and better way to manage complex budgetary concerns, our professional representatives are standing by to tell you more about how the SkyCentral K-12 Reservation Engine can change the way you manage your spending forever.